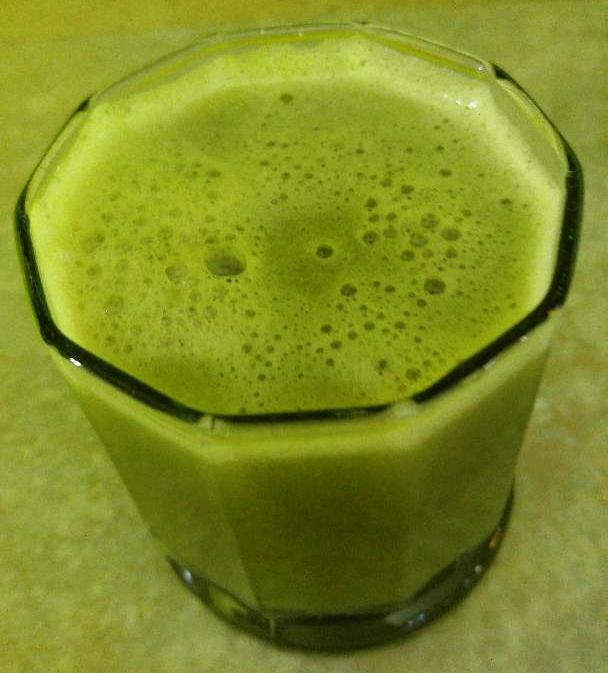 Our very health-motivated younger son, age 45, recently introduced us to drinking Celery Juice every morning at our place! We joke that he has become a celervangelist! You know that we already drink Chris Wark's Anti-Cancer Smoothie. Now we drink the Celery Juice, then I put the pulp from the celery (ORGANIC) celery into the anti-cancer smoothie and drink it about a half hour after the celery juice. The Celery Juice cleanse/detox is heavily promoted by Anthony Williams, AKA (branded as) "The Medical Medium". You can read a lot about him by googling. My husband is currently reading his book called"LIVER RESCUE". Celery Juice is supposed to be good for clearing toxins from the over-taxed liver, one of our body's major cleansing organs, thereby helping to detox, reverse and prevent a huge slate of illnesses. Here are a couple of ways you can make the morning celery juice (a third way is to pour the blended celery into a fine mesh collander and work it through that way). 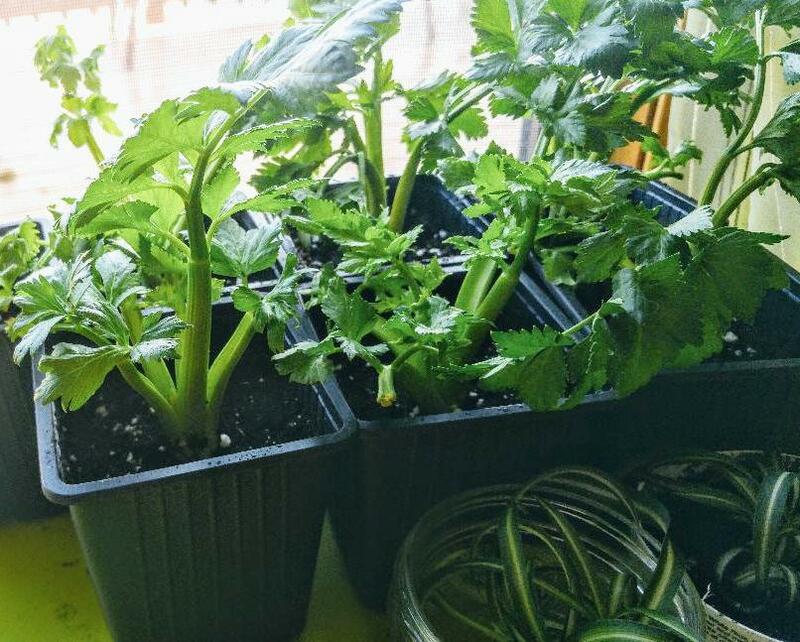 Anyhow, ask us in six months if the Celery Juice detox worked, okay? In the meantime, it is a mild and refreshing start to the day and the pulp in the smoothie really helps to keep us from being hungry. 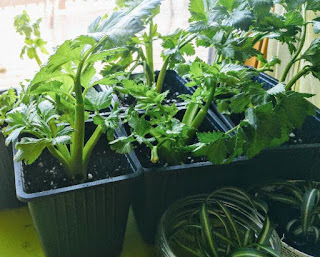 You can grow your own celery from the scraps of celery you have juiced! 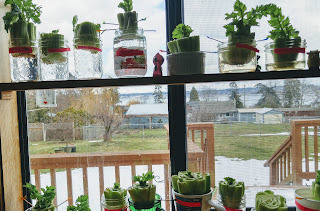 This is where they are at March 24, 2019 (below)-- trying to grow nice strong roots in soil! 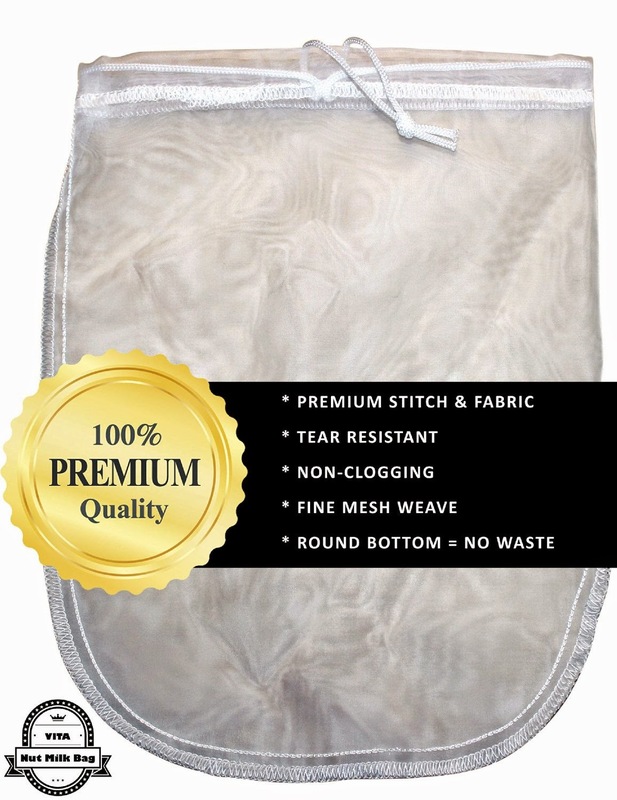 5★★★★★ with over 800 customer reviews! Fresh, healthful vitamin-packed Juices are a fantastic addition to any detox or health improvement diet. You don't need a fancy juicer... a Blender and a Nut Mylk Bag will do the trick! ©2015 Juicerless.com. Awesome Inc. theme. Theme images by molotovcoketail. Powered by Blogger.